Costuming Drama: YAY! I was on Blastr! 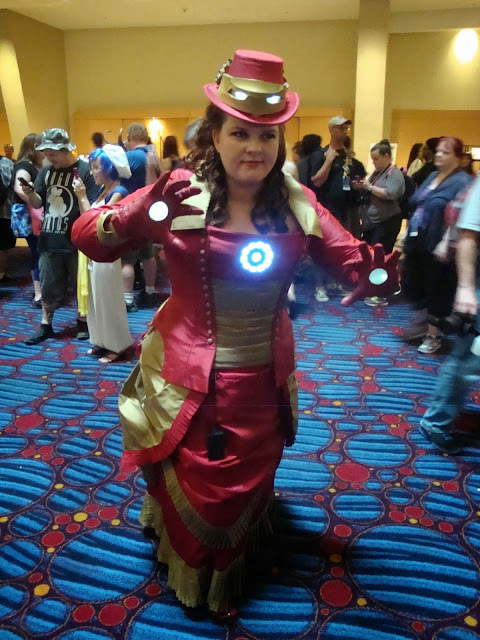 So, I just found out that my Iron Man costume was on Blastr for DragonCon 50 awesome cosplay pics! I'm #23. It was months ago and I had no idea until someone at Comikaze told me! Neat!